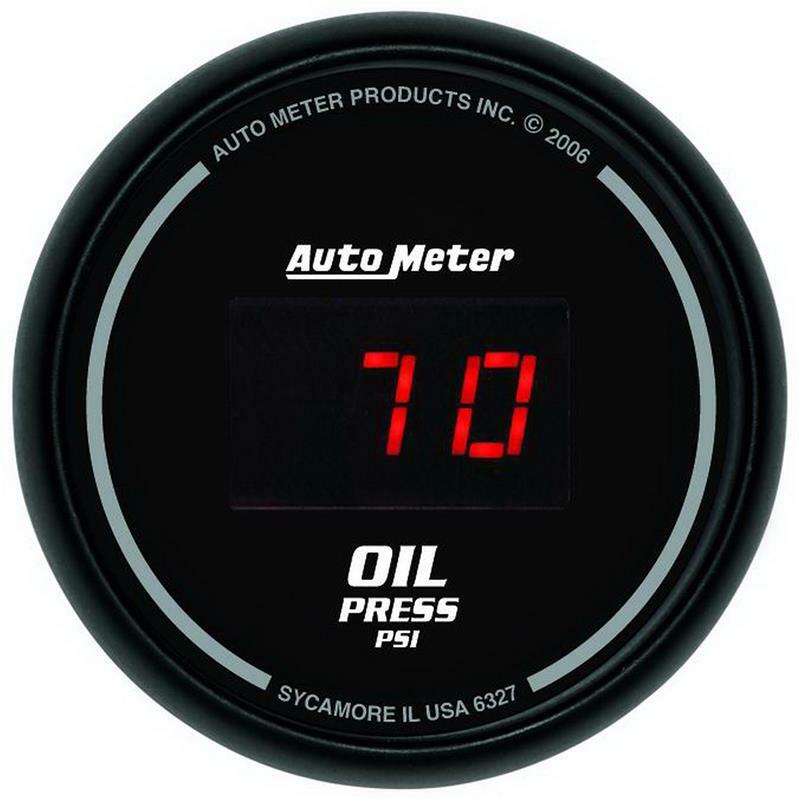 The evolution of the Auto Meter line is here. 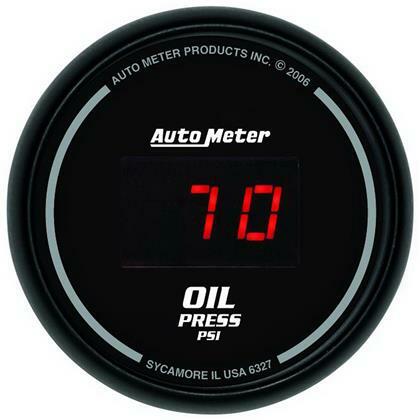 Auto Meter Digital gauges provide ‘at a glance’ information for all popular meters. 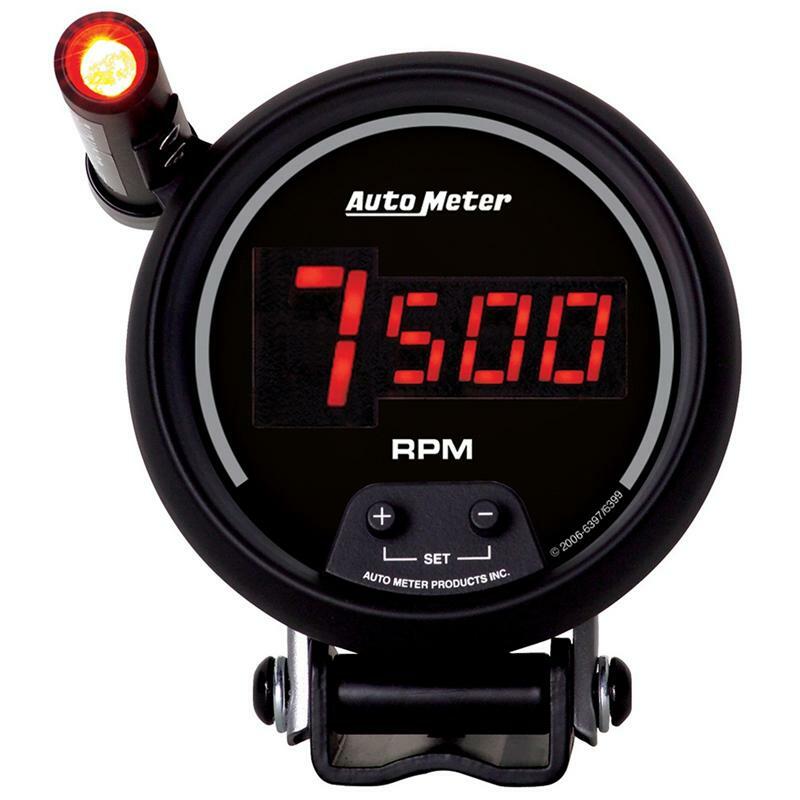 Add to existing gauges, or assemble a set.